I would like to take this opportunity to welcome everyone to the 2017-2018 school year. I am so excited to be here at Halifax Elementary School as your new adjustment counselor. 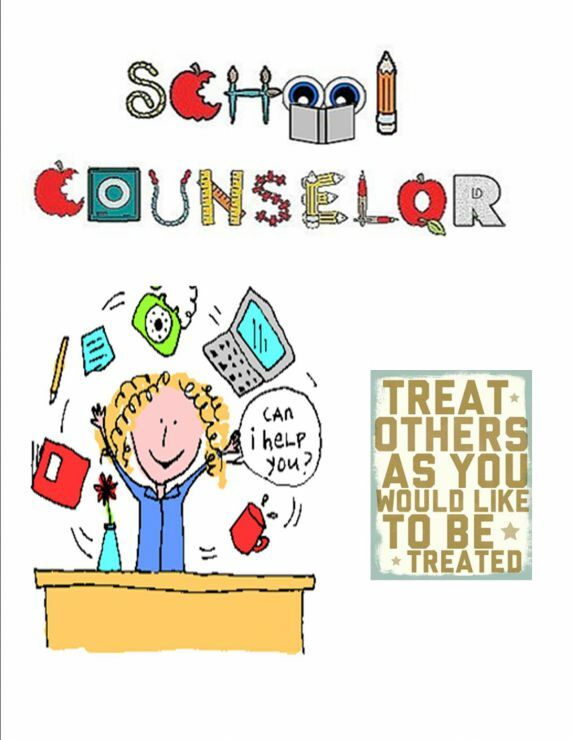 I have previously worked in other school systems and also have experience working in outpatient therapy settings. I consult with teachers and administrators regularly and am always here to discuss your child if you have any questions or concerns. I often touch base with students on an individual basis. I also run small groups for kids working on developing social skills, emotional awareness, and/or self-regulation. Various ongoing groups can be scheduled throughout the year depending on the needs of the students. Groups I have run in the past include changing families, grief/loss, and friendship groups. A self-referral system for students is located outside my office. Students can leave me a note and request an appointment. Children often want to meet to discuss a concern or just to talk about an exciting event in their life. I practice mindfulness with the students through techniques in the Calm Classroom curriculum. Mindfulness simply means being aware of our thoughts and feelings in the present moment. 1. Start by having your child breathe normally. Ask them if they notice anything about it. What parts of their body move as they breathe? What does it feel like? 2. Now have them lie on their backs or sit up straight and place their hands on their bellies. 3. With their mouths closed, have them breathe in for five seconds or until they feel their whole chest fill with air all the way down to their belly. 4. Have them hold in the air for five seconds. 5. Then have them slowly blow all the air out until it’s all gone. 6. Repeat until the body feels relaxed.